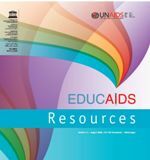 Led by UNESCO with the collaboration of UNAIDS cosponsors and other key stakeholders, EDUCAIDS -the Global Initiative on Education and HIV & AIDS - seeks to promote, develop and support comprehensive education sector responses to HIV and AIDS. 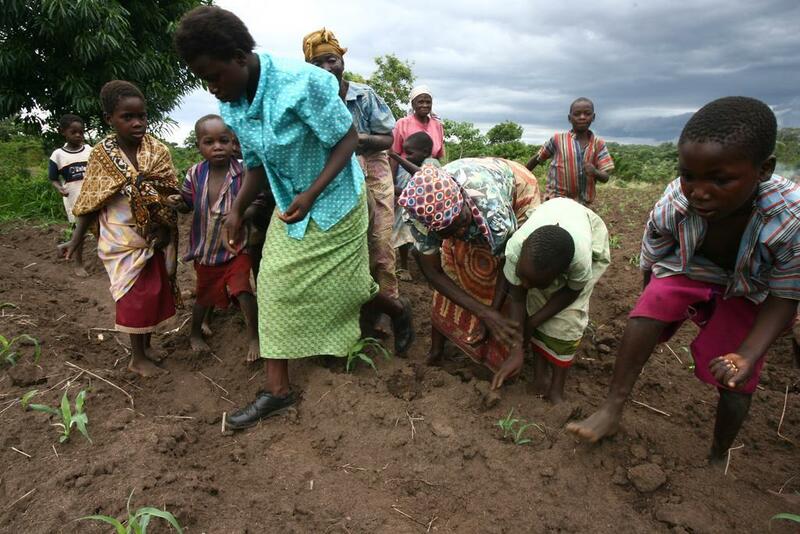 To protect the core functions of the education system from the worst effects of the epidemic. Through EDUCAIDS, UNESCO and its partners support efforts at the country level to promote comprehensive education sector responses to HIV and AIDS; plan and prioritise actions; and build partnerships and promote coordination. 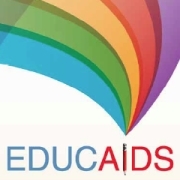 Recognising the vital role of the education sector in the national response to AIDS, the UNAIDS Committee of Cosponsoring Organizations (CCO) launched EDUCAIDS in March 2004. EDUCAIDS has also been designated by UNESCO’s Executive Board as one of three core UNESCO initiatives to achieve Education for All (EFA). Why are we still failing young people?